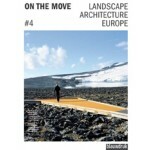 The book 'ON THE MOVE. 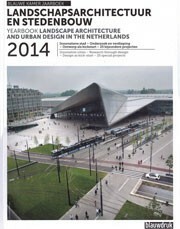 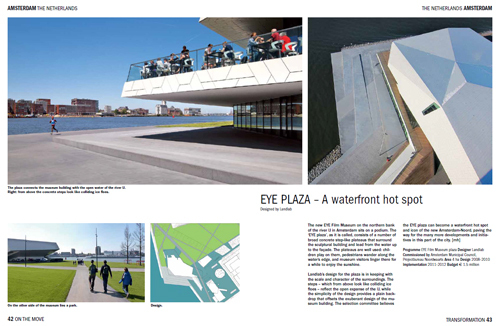 Landscape Architecture Europe' is a barometer of landscape architecture in Europe. 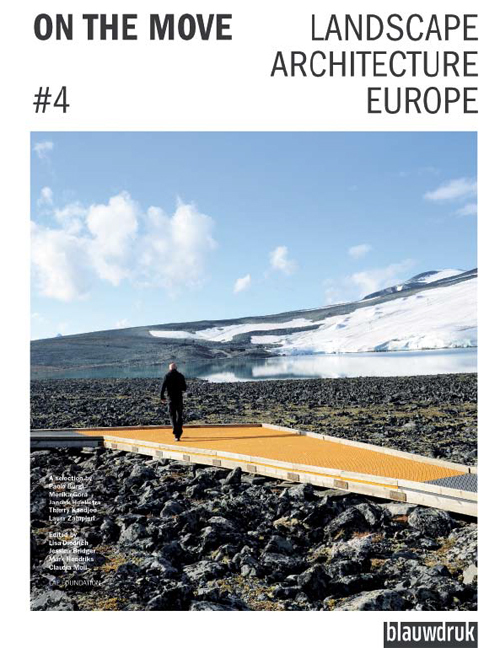 This publication offers a selection of contemporary projects on the basis of a democratic call for entries, controversial discussions by a European jury of practitioners, and design critiques formulated by the editors. 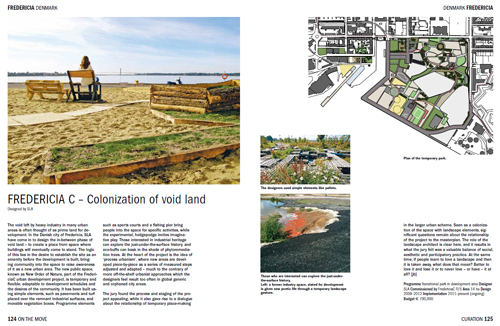 Some landscape architects are on the move, breaking out of the silos of their discipline, sketching new professional profiles, and designing landscapes beyond the architectonic, with natural, economic and social processes being included as part of form and structure. 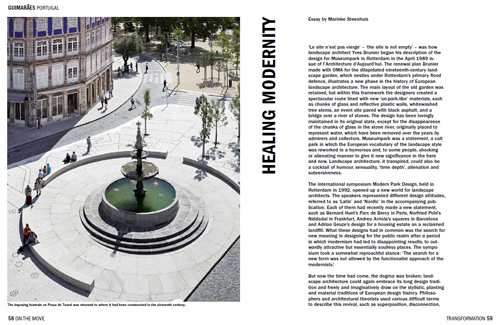 Here are paths along which the profession can move away from outdated habits, conventional aesthetic language and fallacious institutional frameworks. 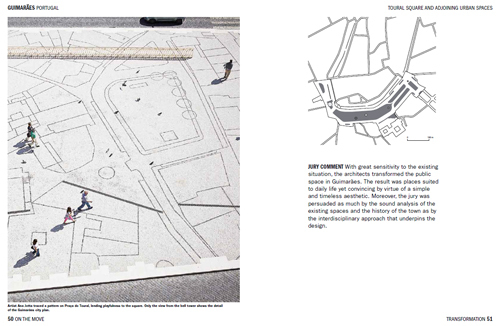 As a result the book 'ON THE MOVE. 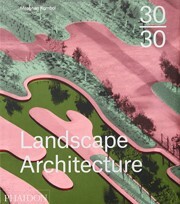 Landscape Architecture Europe' raises the awareness of what landscape architecture can contribute to society today.